Phocus Portraits are available to compliment our wedding service. 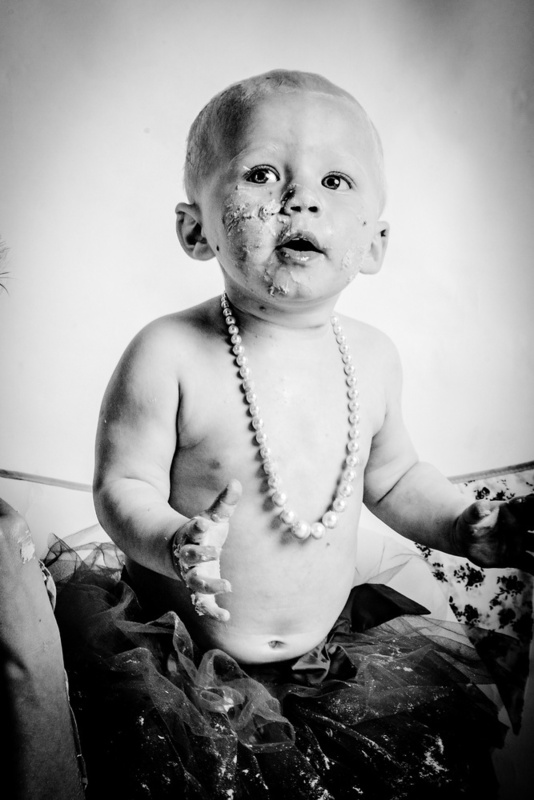 We aim to capture you and your family as naturally as possible; accentuating the fun and lighter side of life. We can facilitate you at our home studio, bring our equipment to you or arrange an external location, such as a beach, park or event. Whatever you decide... we will try accommodate. Packages start from just £30 which includes a 5" x 7" print of your choice. Please do not hesitate to call us for further information on 01473 715334. PLEASE FEEL FREE TO BROWSE OUR PORTRAIT GALLERY. HOW ABOUT A CANVAS FOR THAT SPECIAL BIRTHDAY OR CHRISTMAS - IDEAL FOR FAMILY GIFTS.